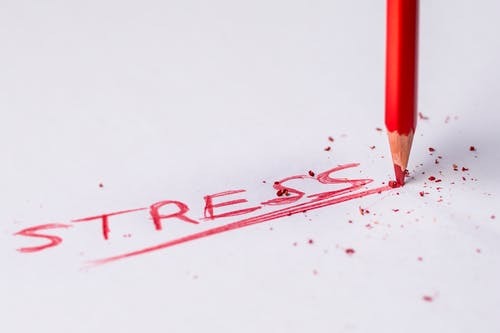 Stress Awareness Month has been held every April, since 1992..!! What with modern fast paced lifestyles, stress can be high on the agenda for most. With a gastric band in-situ, stress can effect you differently than ever before.